Let’s dive into the other spectrum of the league, the individual or “free agent” angler. 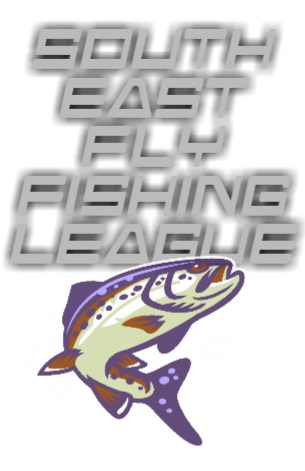 I interviewed Joseph Kwolek to get his take on competitive fly fishing, the league and more. Ben- “How long have you been competing and what brought you to the competition scene? Ben- ” What are your goals for this season and how do you plan to achieve them?